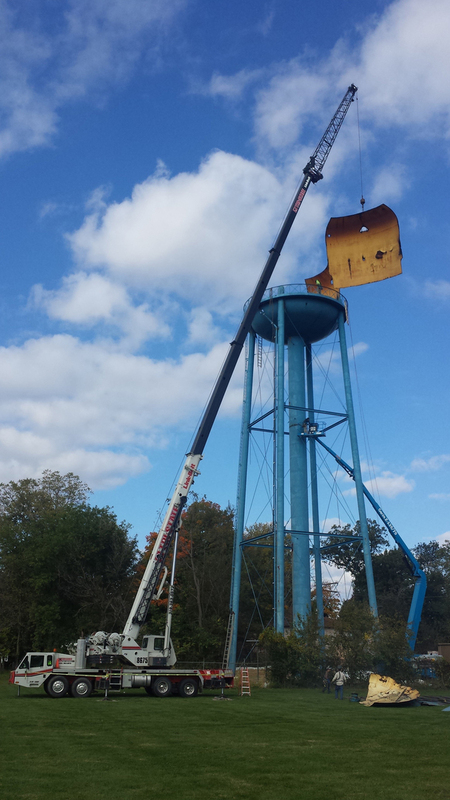 Tri-State Crane & Rigging Service offers crane rental services to all local businesses. These services are available to rent on an hourly, daily, weekly, or monthly basis to meet all your rental needs. Each project requires a different amount of time that may increase or decrease depending on numerous factors. Tri-State understands this process and offers rentals that can be adjusted at any time. We offer competitive rates on projects throughout the Midwest with 24 hour service. 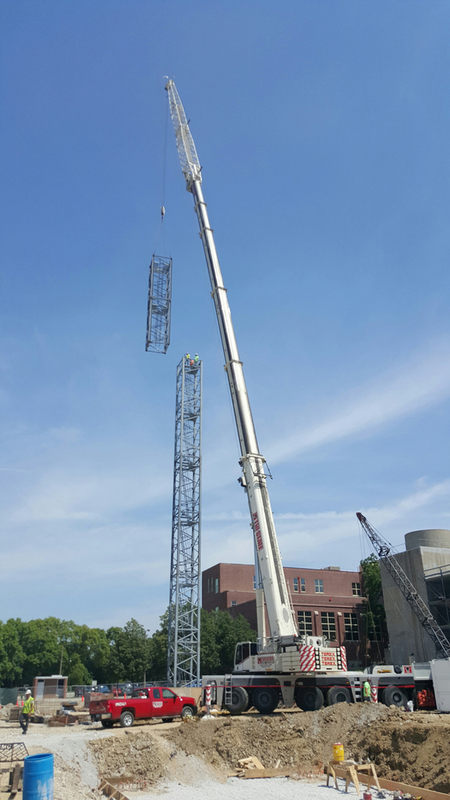 Tri-State maintains the reputation as the premier crane rental company in the Midwest thanks to an impeccable safety record. We also have numerous cranes of different styles and sizes to choose from. No project is outside our scope. You can rest assured that you will receive well inspected equipment from one of our professionals. 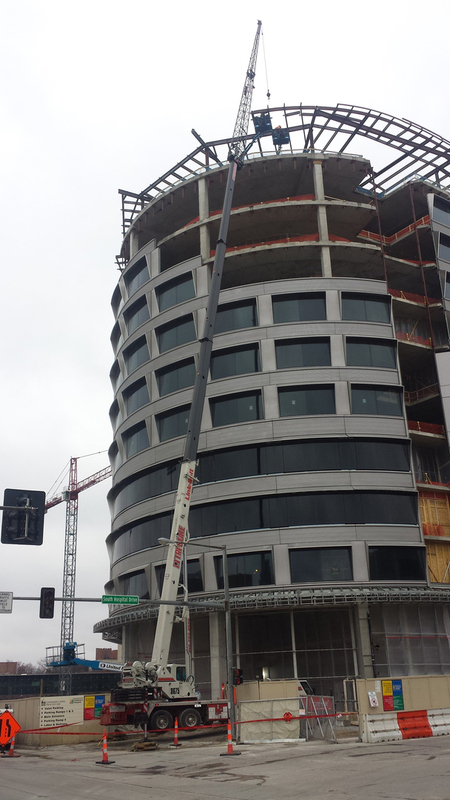 The best crane rental Cedar Rapids Iowa has to offer.